This apartment is in the North Vallejo neighborhood in Vallejo. 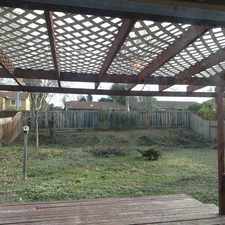 Nearby parks include Crest Ranch Park, Borges Ranch Park and Solano County Fairgrounds. 148 Haviture Way has a Walk Score of 35 out of 100. This location is a Car-Dependent neighborhood so most errands require a car. New flooring and paint throughout 3 bedroom, 2.5 bathroom house. $2200.00/mo, $4400.00 security deposit. 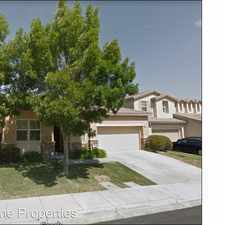 Pls fill out Rentalutions' application and email with your credit score if interested in viewing. This property is managed by a responsible landlord using Rentalutions landlord software. Explore how far you can travel by car, bus, bike and foot from 148 Haviture Way. 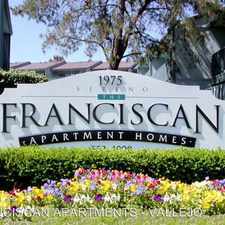 View all North Vallejo apartments on a map. 148 Haviture Way is in the North Vallejo neighborhood. North Vallejo is the 4th most walkable neighborhood in Vallejo with a neighborhood Walk Score of 32. Brilliant And Beautiful. Pet OK! 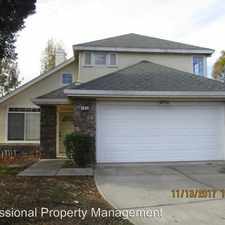 Well Located Duet Property In Vallejo Heights. 2 Bedroom 1 Bath Victorian House -- AVAILABLE NOW !! !